Jon E. Evans is a partner with Leech Tishman in the Corporate and Real Estate Practice Groups. 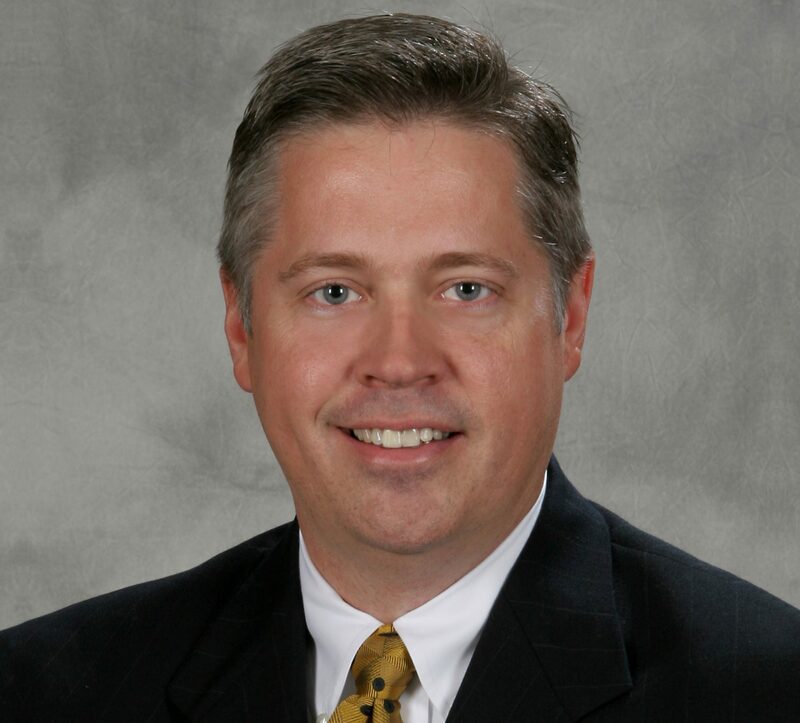 He joined Leech Tishman in 2004 as part of its acquisition of Evans Stanek LLC, a Pittsburgh-based corporate transactional and real estate law firm in which he was a co-founding member. Jon has represented a wide variety of clients ranging from large international corporations to small businesses and individuals in a variety of industries including radio broadcasting, utilities, hospitality, automotive, construction, communications, manufacturing, mining, sports, medical, consulting, food and beverage, professional services and real estate. Jon has significant experience in the areas of general corporate and business counseling, contract drafting/review/negotiation, commercial transactions, entity selection and creation, mergers and acquisitions, corporate finance and franchising and the acquisition, disposition and leasing of commercial and residential real estate. Jon has lectured on corporate and real estate law issues and has presented before the American Corporate Counsel Association, the Entrepreneur’s Organization, the Ohio Business Broker’s Association and the Duquesne University Small Business Development Center. While attending law school at the Duquesne University School of Law, Jon served as Research Editor for the Duquesne University Law Review. He also won an American Jurisprudence Award for Excellence in Legal Research and Writing, was nominated to the Justice Louis J. Manderino Litigation Honor Society and served as Vice-Chair of Trial Moot Court.